Blush tweed boater designed to be worn on the back of the head. Cambridge can be made to order in any colour. 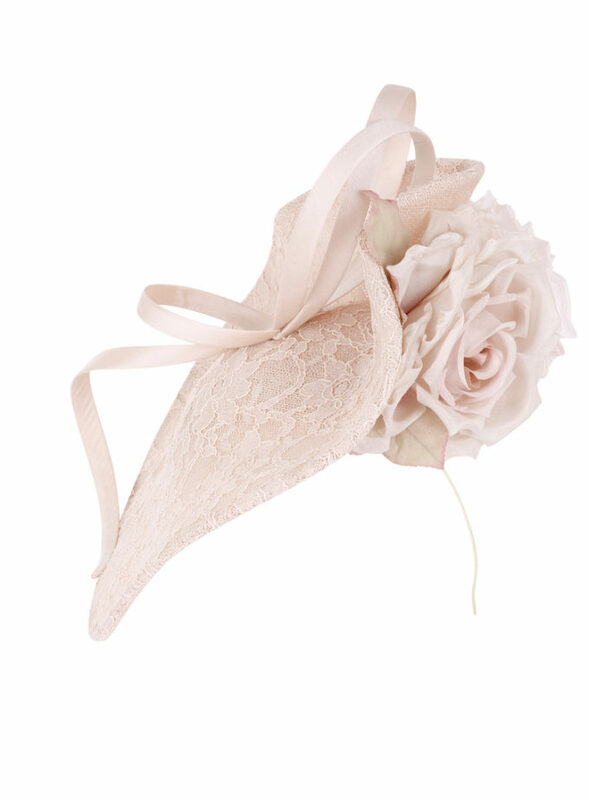 Blush weed boater designed to be worn on the back of the head. Cambridge can be made to order in any colour. 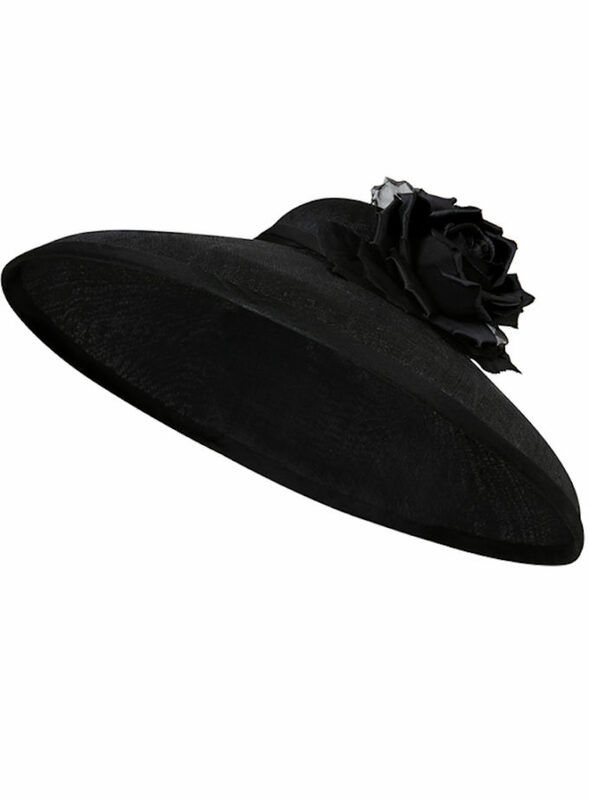 This hat is a chic and stylish piece suitable for any occasion from weddings, Royal Ascot, Ladies Day, winter racing. The blush tweed is ultra soft and flattering to all. 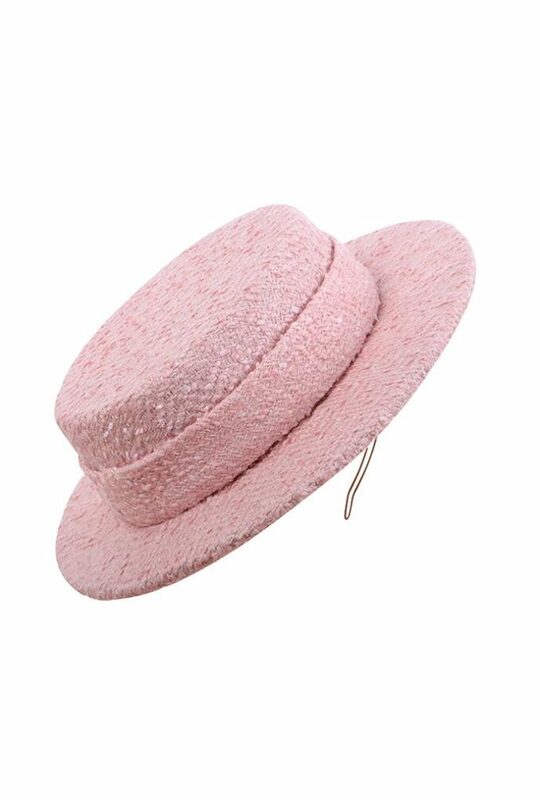 A unique hat that is designed to be worn on the back of the head and inspired by the Chanel Boater hats. 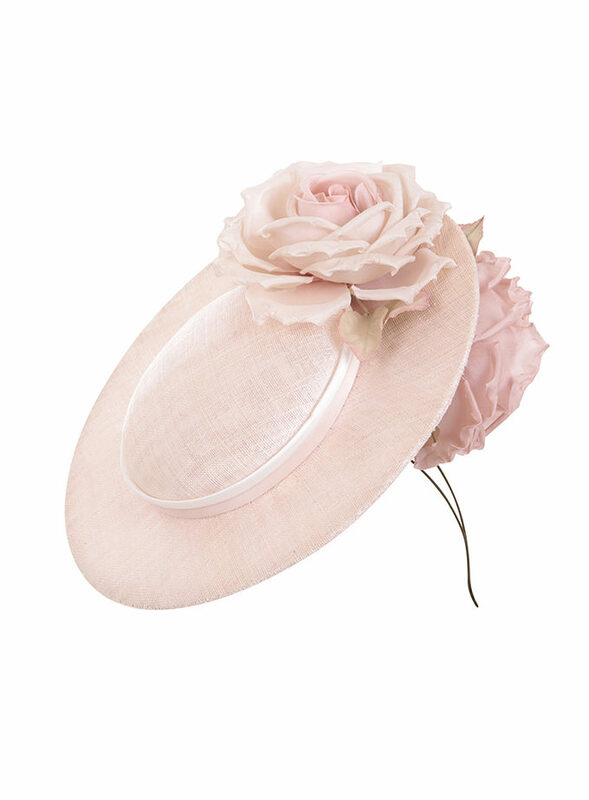 Emily-London specialises in creating bespoke hats and headpieces from Royal Ascot Hats, Mother of the Bride hats, wedding hats and hats for investitures. 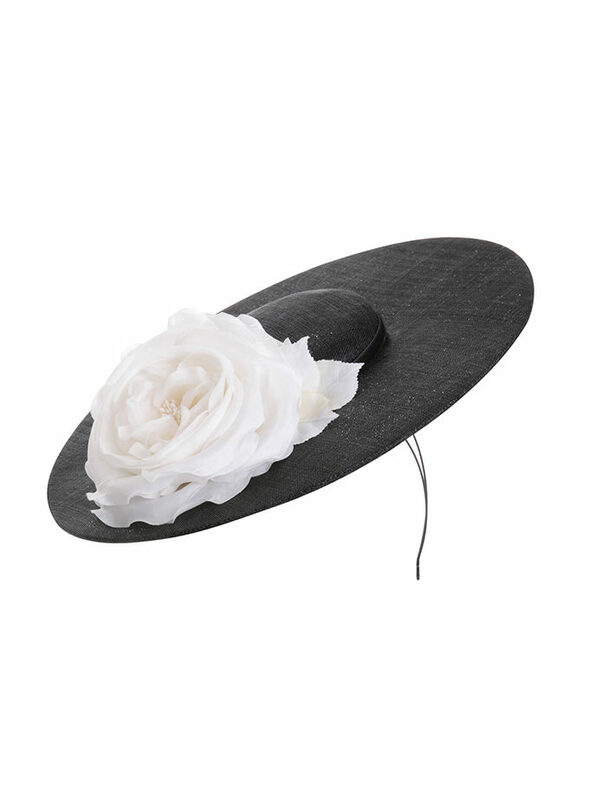 This hat is a chic and stylish piece suitable for any occasion from weddings, Royal Ascot, Ladies Day, winter racing. The blush tweed is ultra soft and flattering to all. 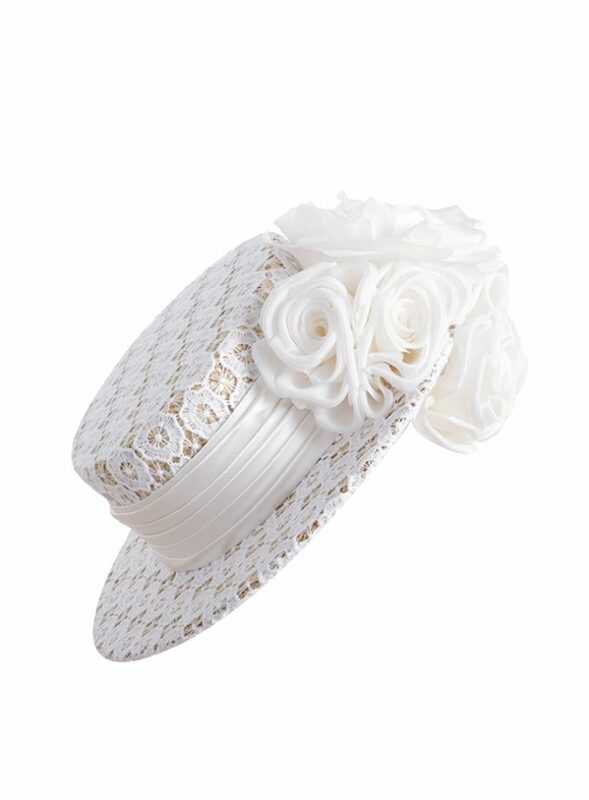 A boater hat that is designed to be worn on the back of the head and inspired by the Chanel Boater hats.